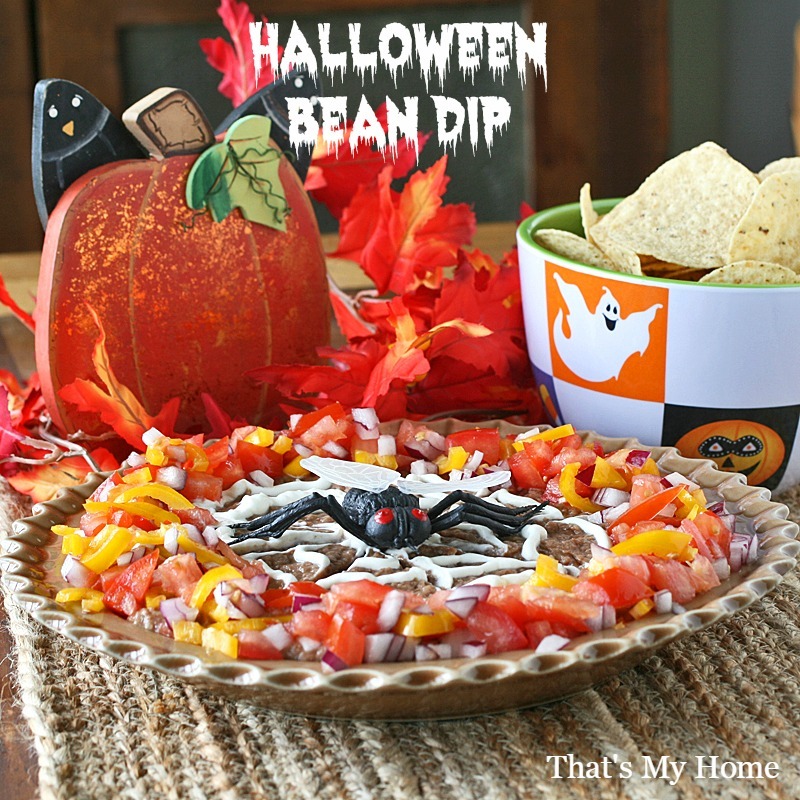 Halloween is right around the corner and this Halloween Bean Dip is sure to be a hit at any party you take it to. This bean dip is easy to make, I started with cooking the beans just because I like them better than the canned and they’re economical also. 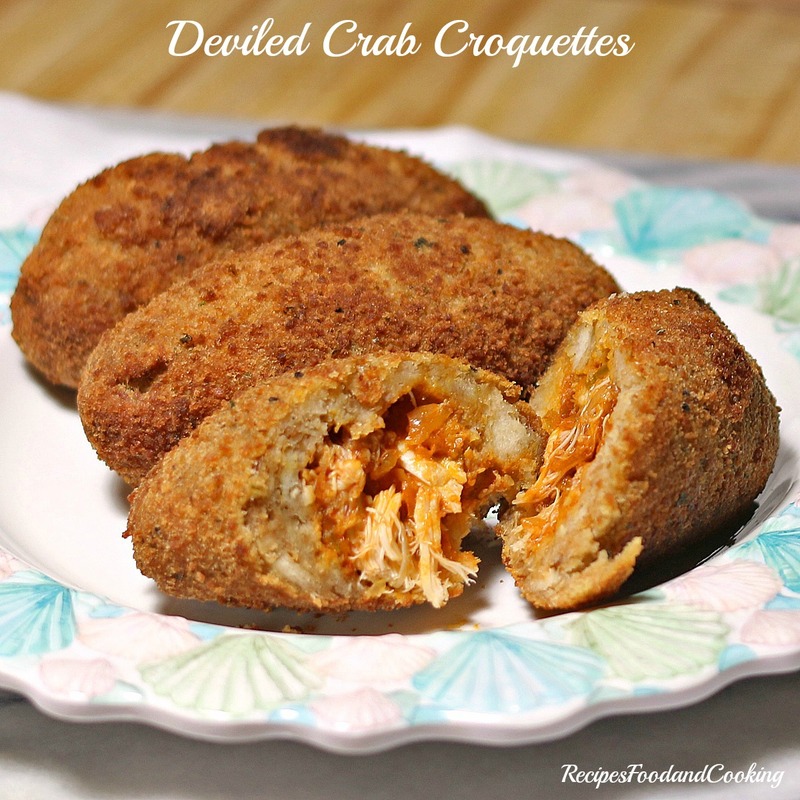 The bottom layer of cream cheese, salsa, sour cream and cheddar cheese is great all by itself! 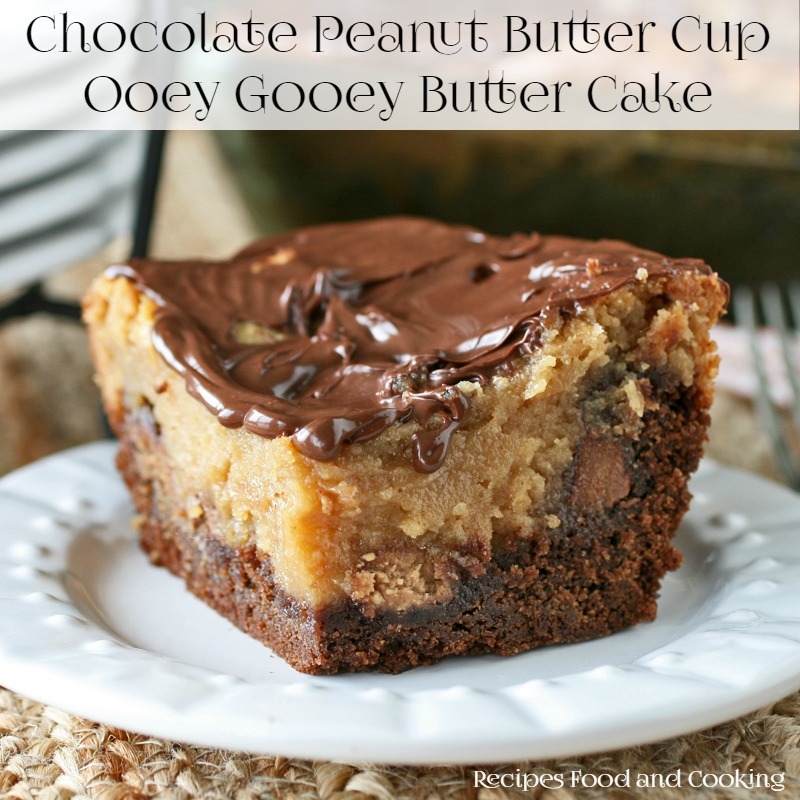 When you get all of the layers together the taste is phenomenal. The fresh veggies around the edge bring a level of freshness to it all. If you have some cilantro, I would add some of that to the veggies. I totally forgot about it until I looked at the pictures to edit them. 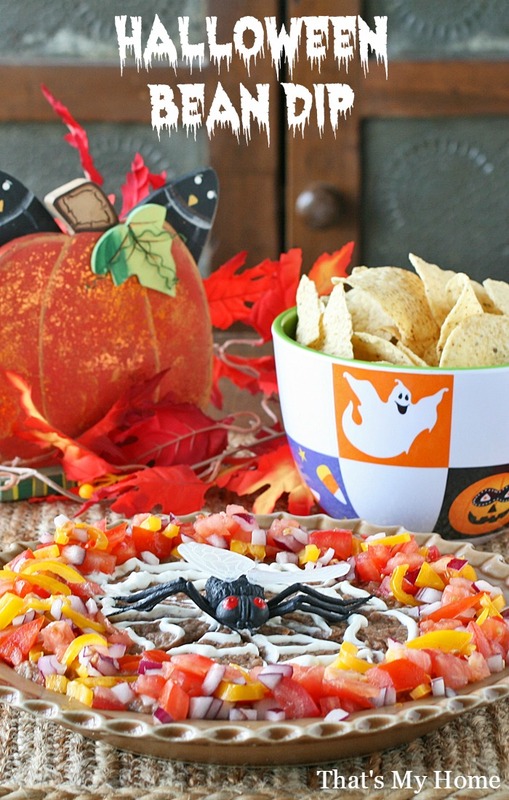 You can make this bean dip the night before including the spider web. 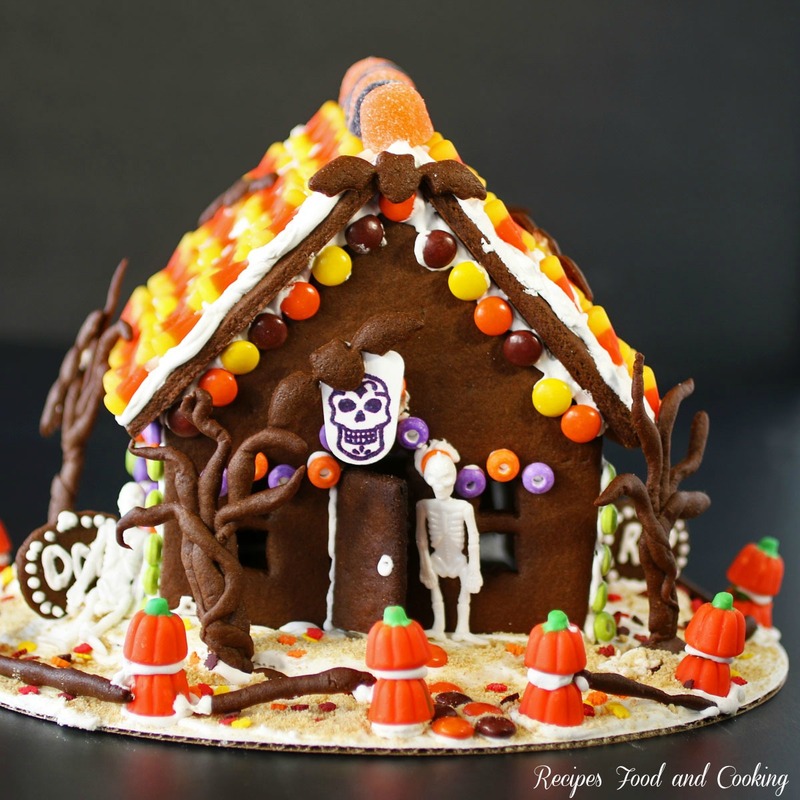 I just love the spider web decoration on it and it is easy to do. A few circles and a knife is all you need to make one. I just wouldn’t add the fresh vegetables until you are ready to serve. An alternative to cooking beans from scratch is to use canned beans, I would drain and rinse them well, then add water, a little chicken broth, onion, salt and pepper. 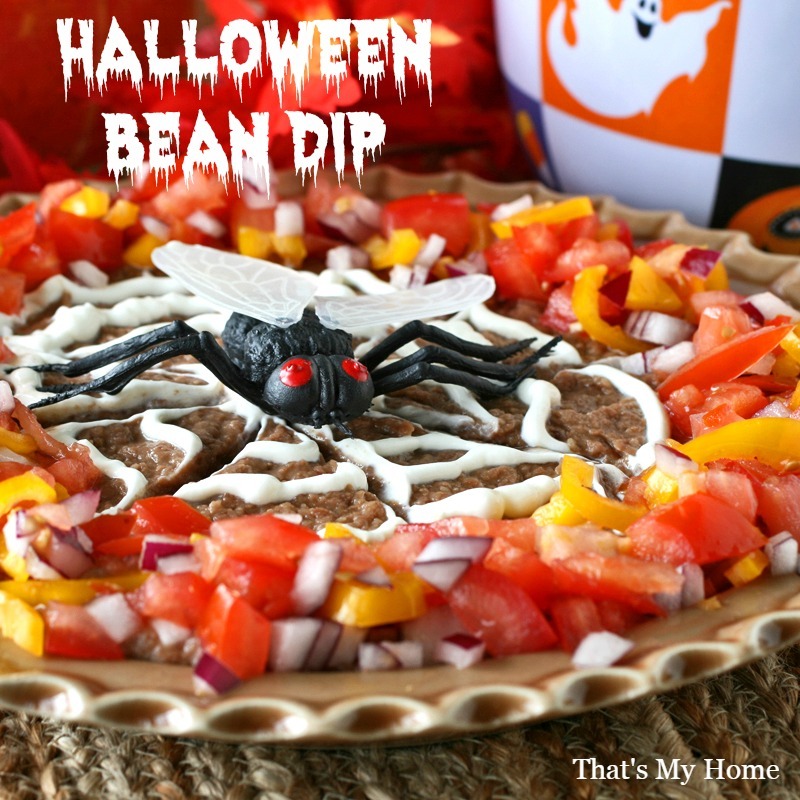 Get ready for Halloween with this tasty bean dip, layered with cream cheese salsa layer, cheddar cheese, guacamole and bean dip with a spider web on top. Cook the beans until they are tender with the garlic and onion. Take off of the heat to cool. Remove some of the liquid if soupy and set aside until you see if you need it. Mash the beans using an immersion blender or food processor until creamy. To make the cream cheese layer, have the cream cheese at room temperature. Stir in the sour cream, salsa and taco seasoning. 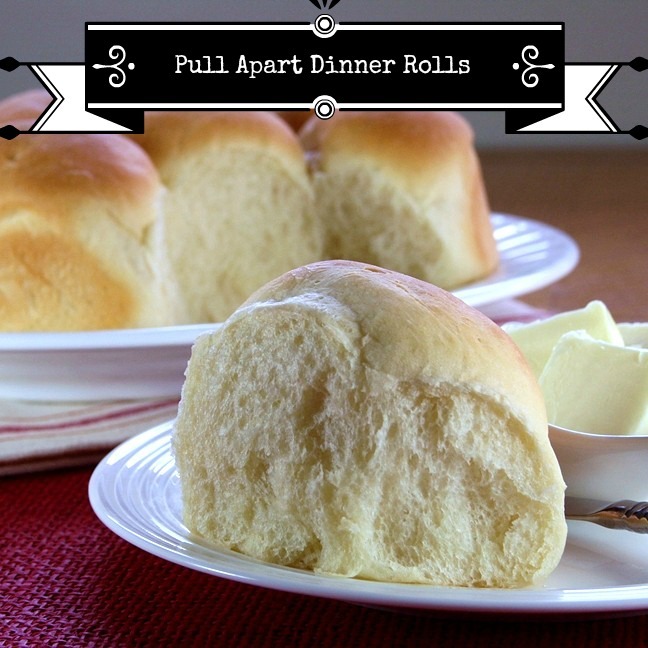 Spread on the bottom of your serving dish. Make the guacamole. Chop the avocado into small pieces. Chop the tomatoes. Add the tomatoes and jalapeno to the avocados with the red onion. Roughly chop the cilantro and add to the mixture. Add the juice of a lime. Stir until mixed together. Taste to adjust seasoning. I like fresh black pepper in mine so I add it with a pinch of salt. Spread the guacamole over the cream cheese layer. Layer the beans on top. Mix together the sour cream and milk. Put in a decorating bag with a writing tip or a plastic baggie. Cut a small hole in the baggie if using on one of the corners. 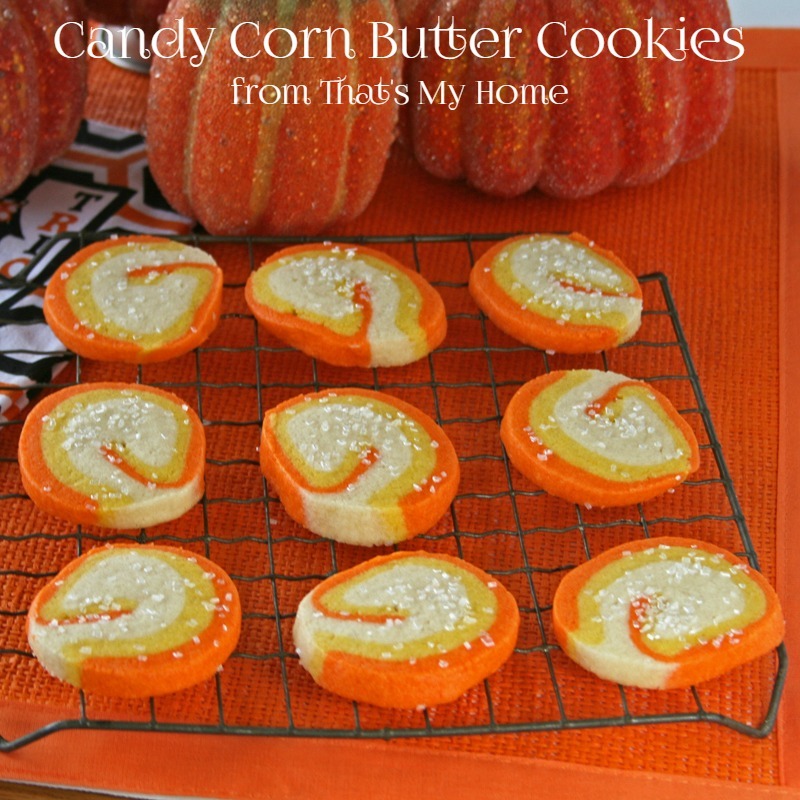 Put a circle of sour cream in the center. Depending on the size of your dish. Put 3 - 5 circles of sour cream around the first one. To make the spider web, take a knife and draw across the circles at 3, 6, 9 and 12 markings as you would look at a clock. Do these lines the same directions, pulling the knife towards the outside edge of the dish. Then in between each of those lines draw a knife towards the center and you will have made a spider web. 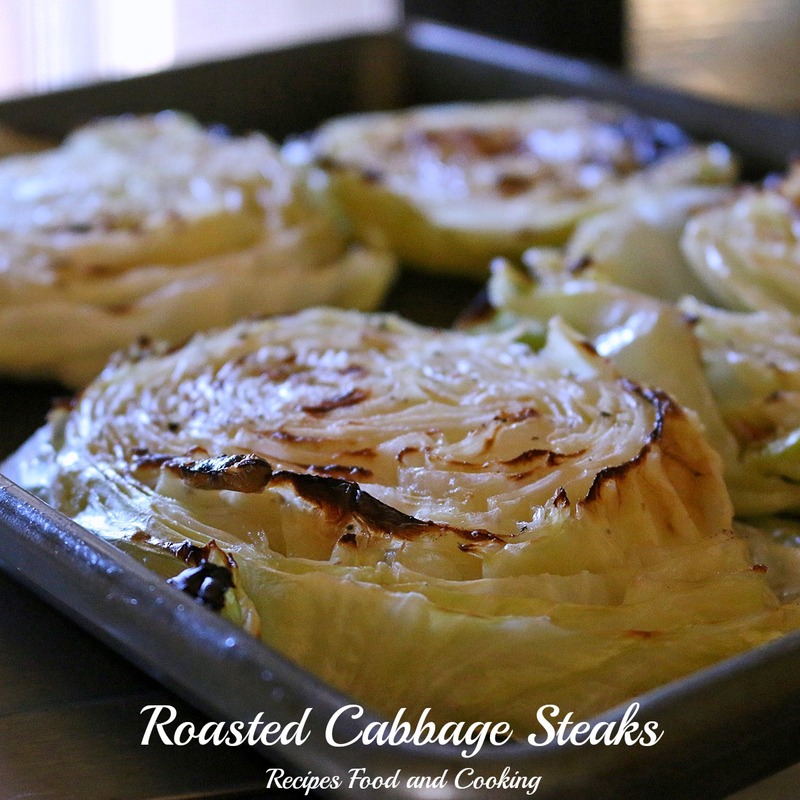 Take the fresh vegetables and go around the outside edge of the dish with them. Put a plastic spider or bug in the center of the dish. 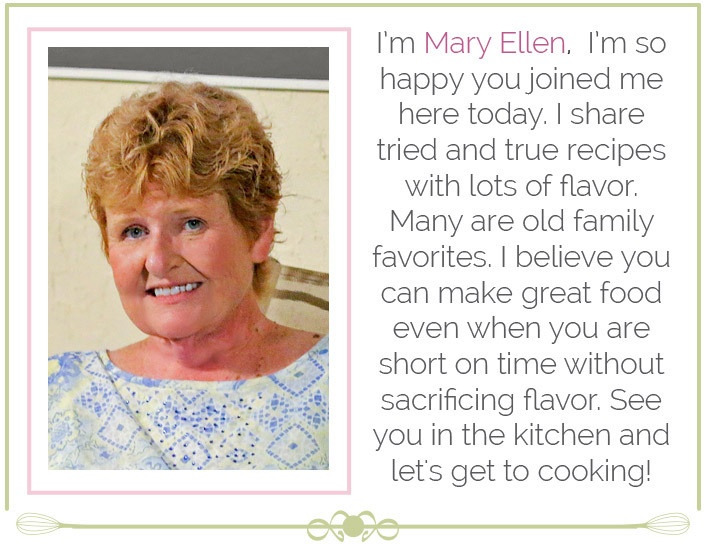 Note, the actual cooking time is going to depend on if you make your own beans or use canned. Be sure to soak the beans overnight if using raw beans. They will take at least an hour to cook. If using a can of beans I would cook until the onions are tender.